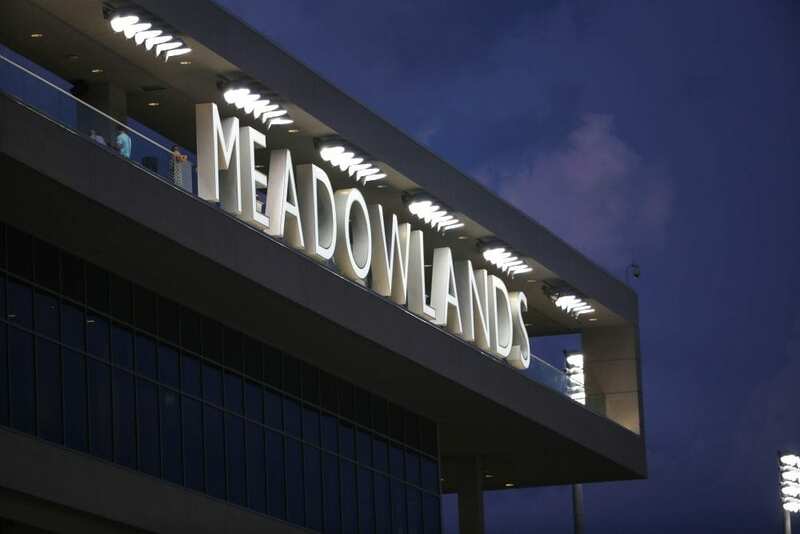 Just six miles from New York City, The Meadowlands officially opened for sports betting on Saturday morning. The northern New Jersey track is host to the fourth sports book in the state, which is operated by FanDuel, according to newyork.cbslocal.com. “The things that we will be bringing will be like being able to bet in the middle of a game, so that as the score changes the odds change,” said Kip Levin, COO and President of FanDuel. Current sports betting is focused on the World Cup, tennis, and Major League Baseball. NFL season is expected to significantly increase the sports betting revenue in New Jersey. This entry was posted in NL List, The Biz and tagged fanduel, kip levin, Meadowlands, New Jersey, New York, sports betting, sports wagering, the meadowlands by Paulick Report Staff. Bookmark the permalink.